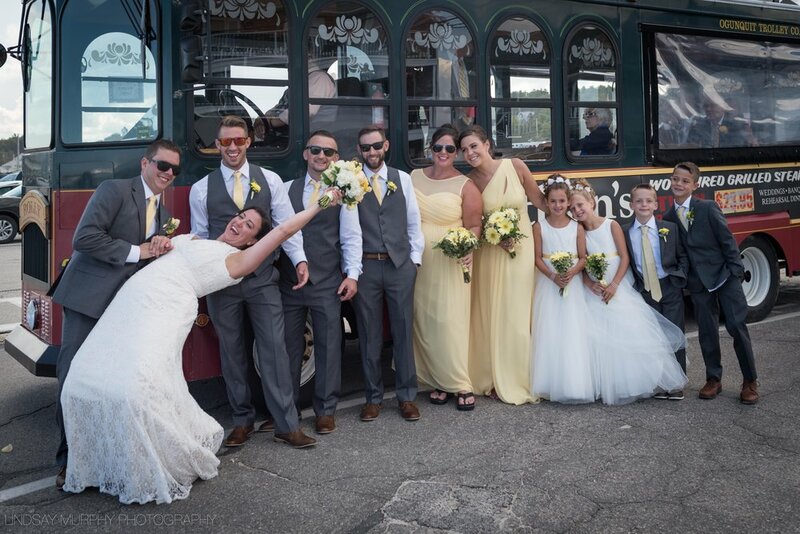 Down to the very last detail, this wedding was truly a team effort! 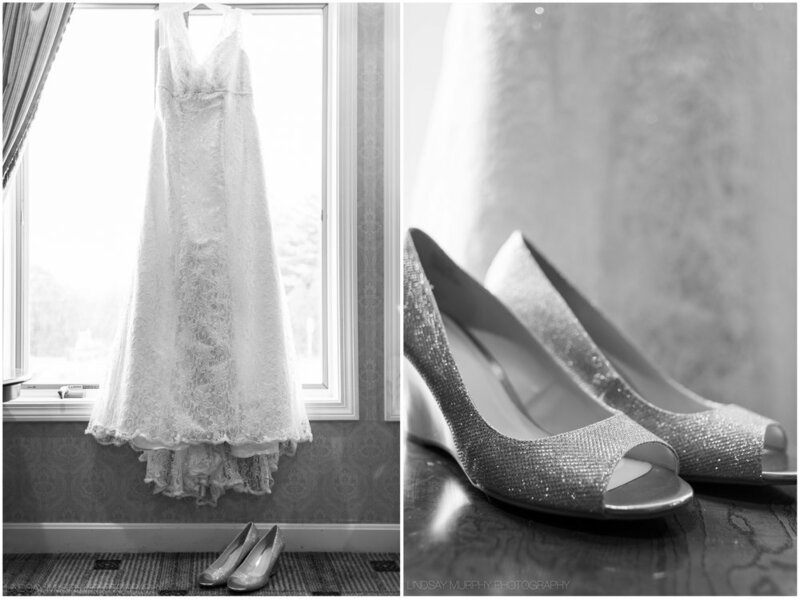 Johanna and Glen were married at their home in Woodinville, WA surrounded by lush evergreens and twinkling August light. 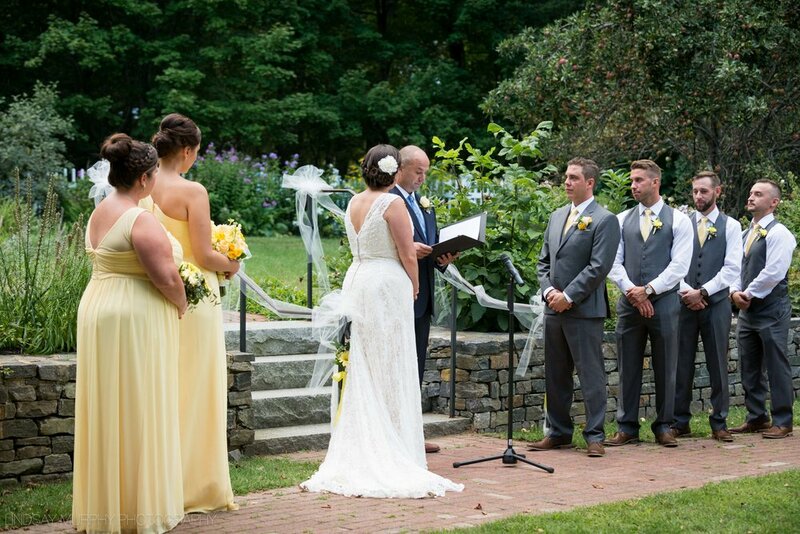 It was here that their two families officially became one and it was lovely to witness! 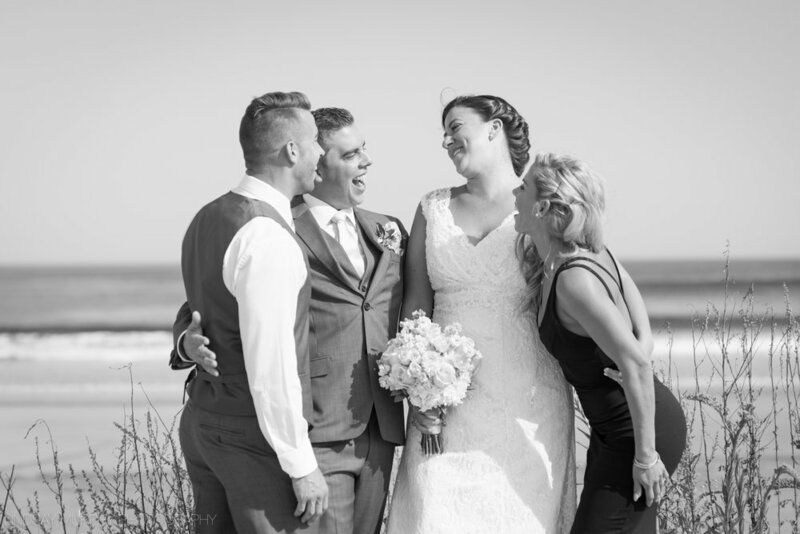 The minute we met Taylor and Daniel for the first time, we were struck by just how incredibly sweet, down-to-earth, and IN LOVE these two are! 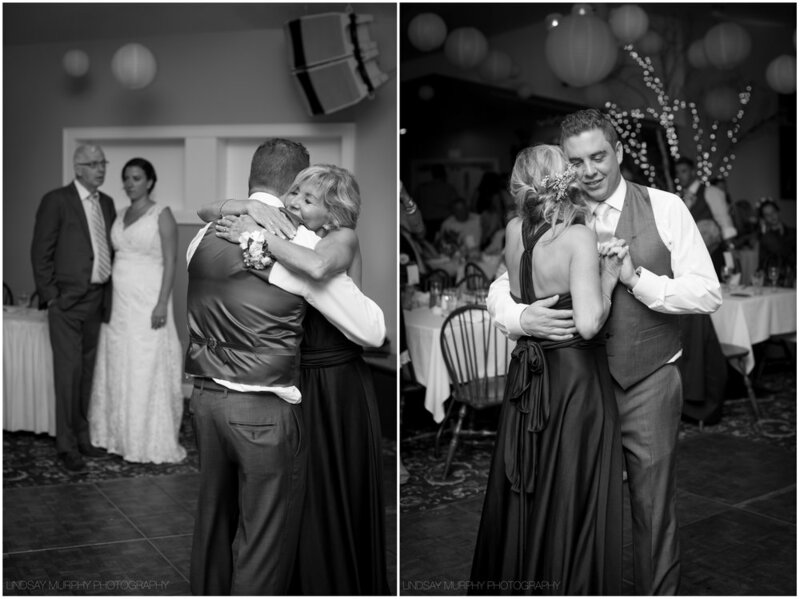 The brilliant smiles on their faces in each and every one of these photos only solidifies our initial feelings toward these lovely people. 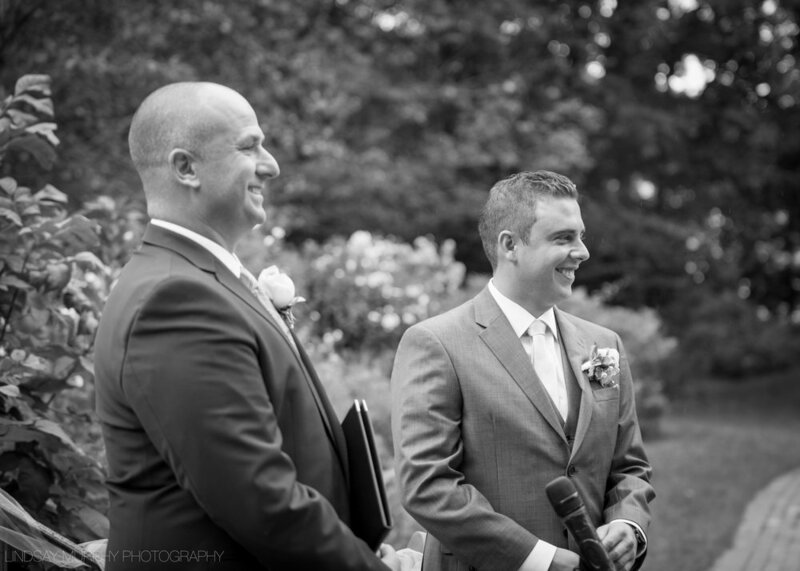 Taylor & Dan said their vows on the lawn of The Edgewater House with sweeping, breathtaking views of Puget Sound. 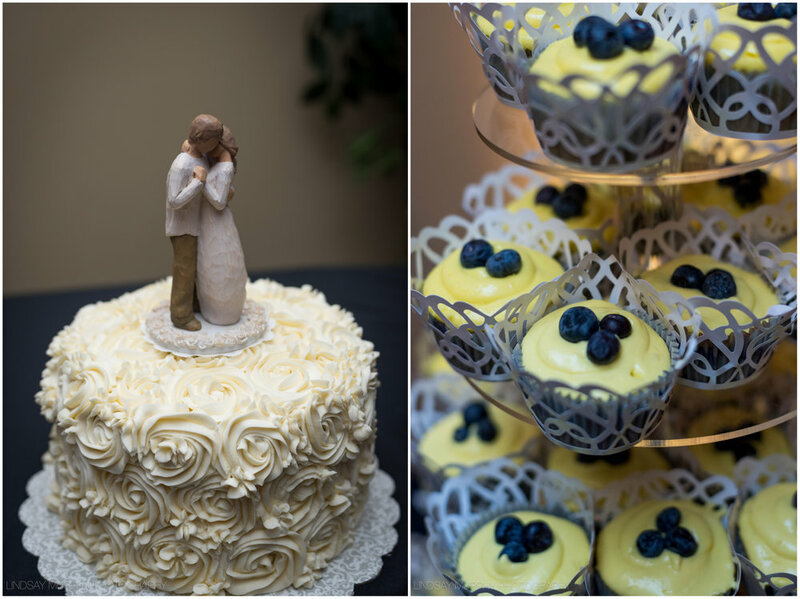 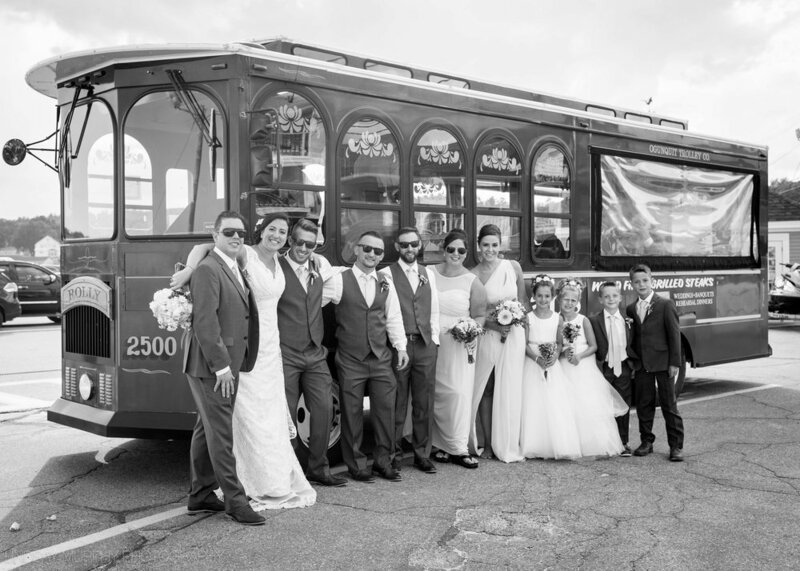 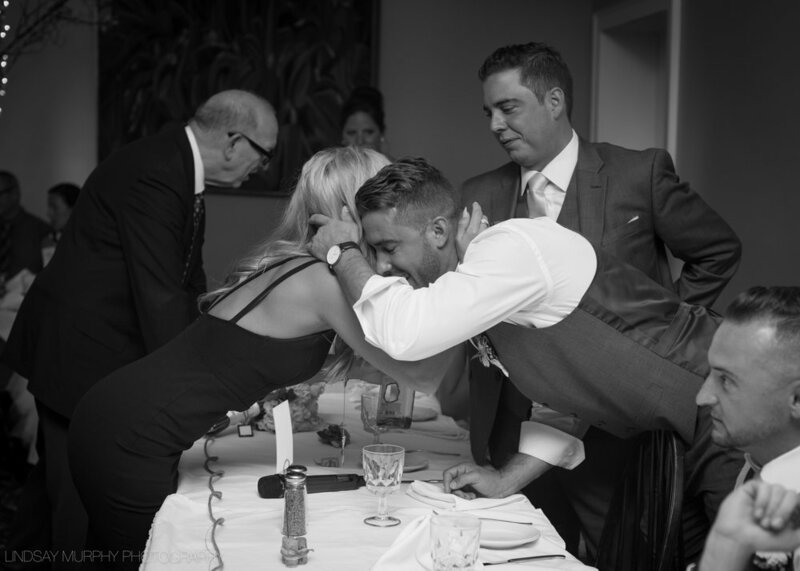 Their close-knit family and friends from all over the world came together for this very special occasion. 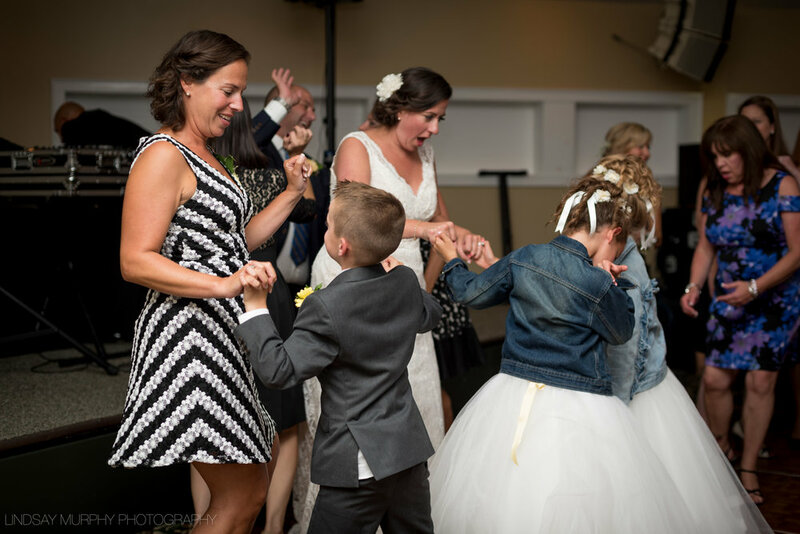 There were, however, TWO particularly special guests of honor ~ their darling (and feisty) little daughter and their adorable (and bashful) little boy. 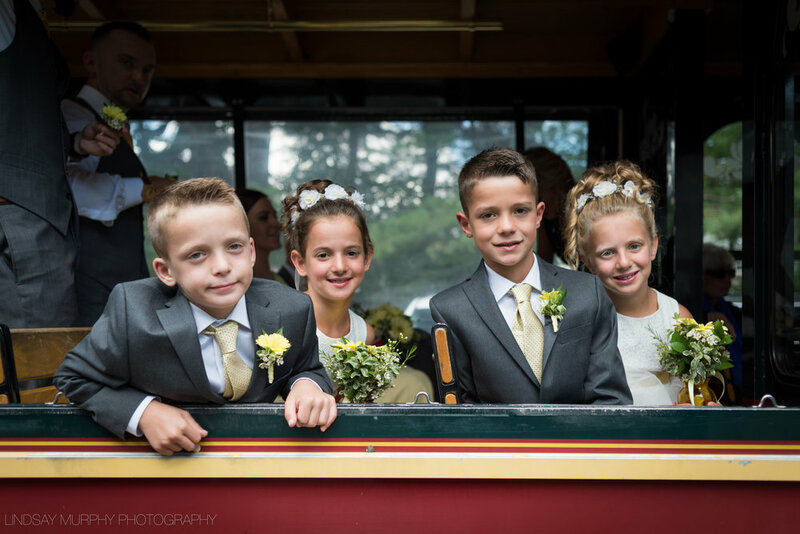 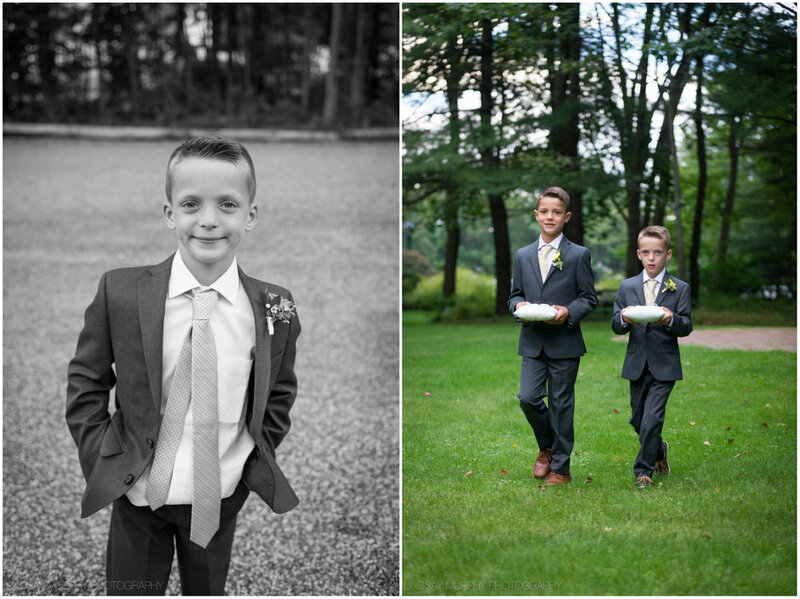 Capturing the pure love that exists amongst this delightful little family on their wedding day was an absolute joy! 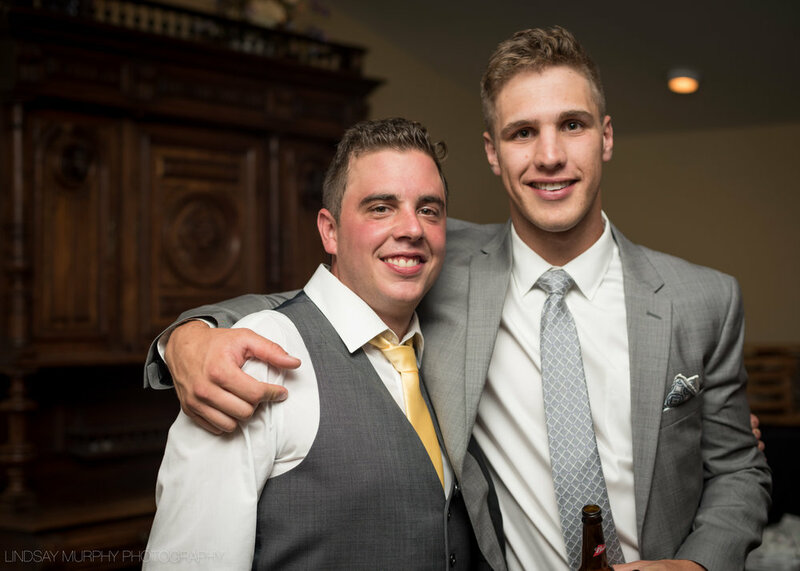 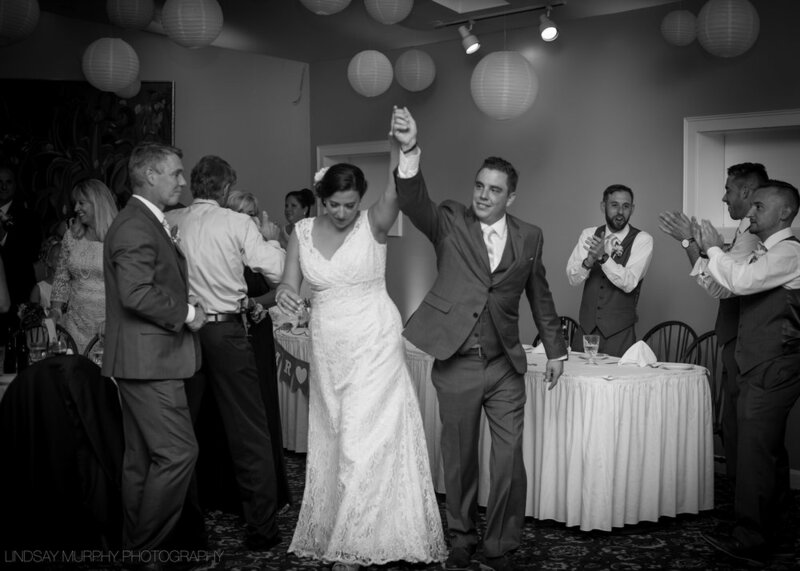 Cheers to you, Taylor & Dan! 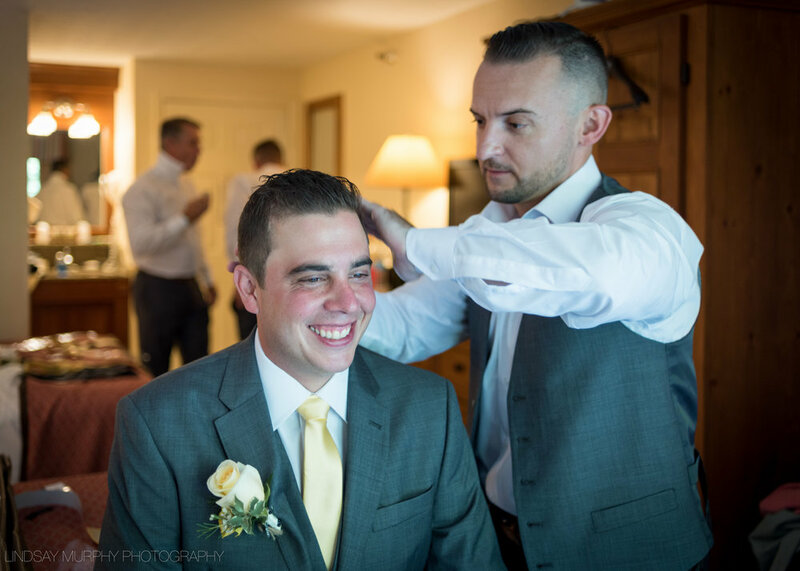 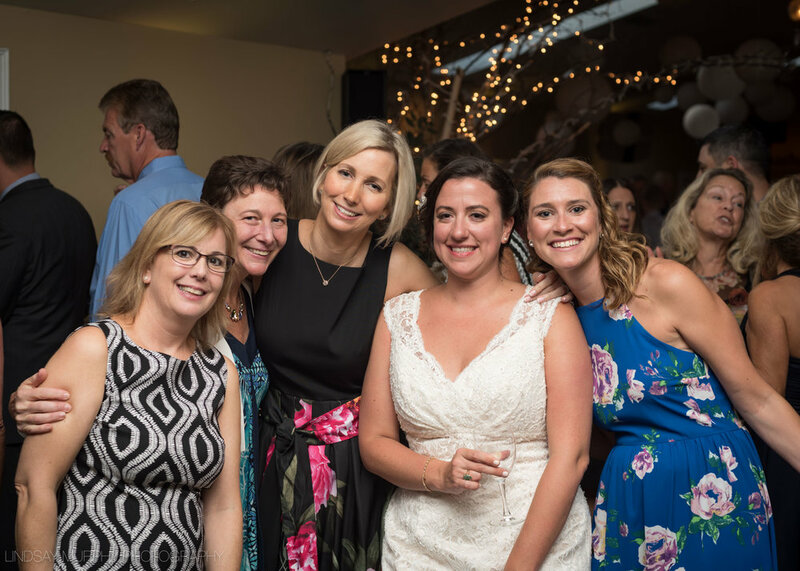 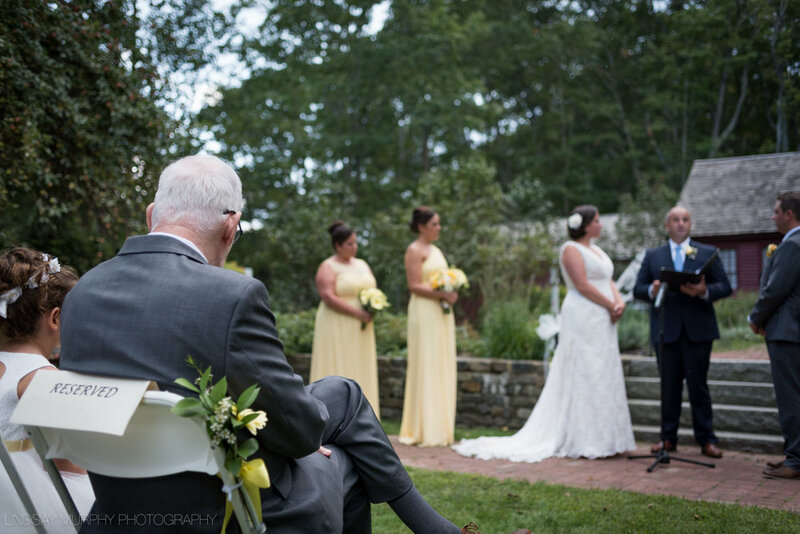 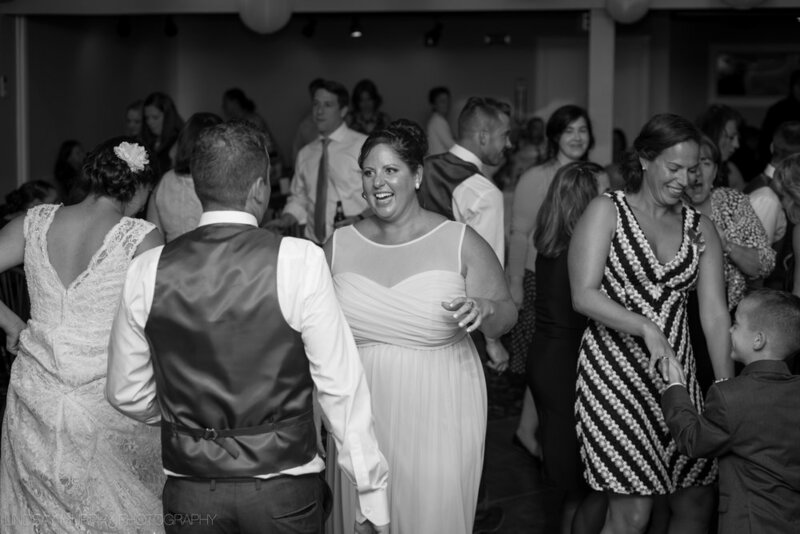 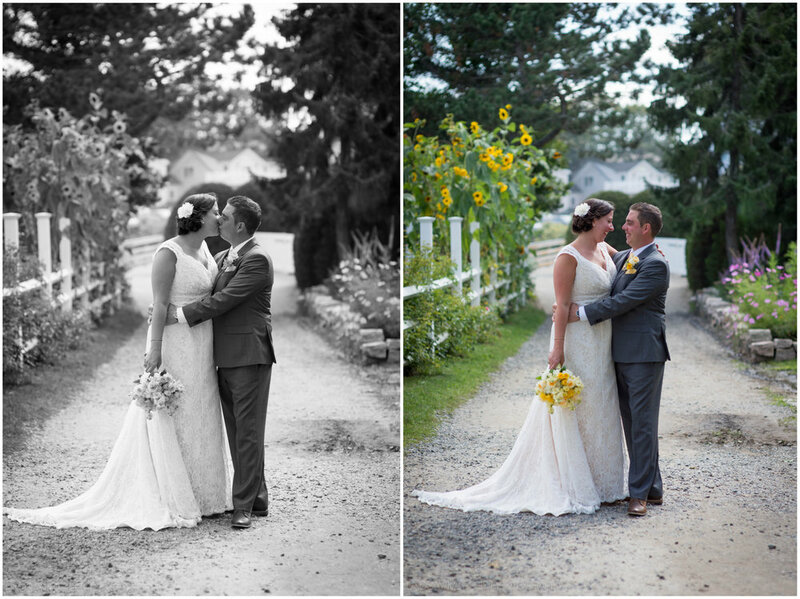 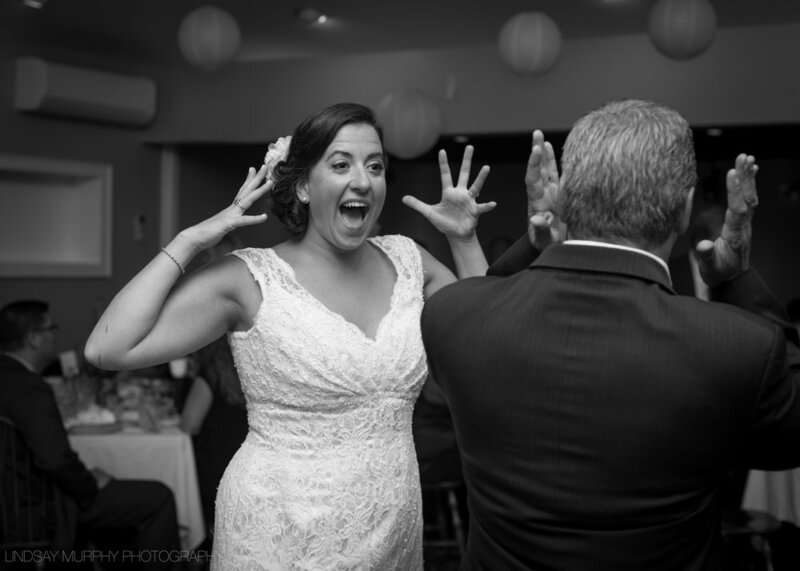 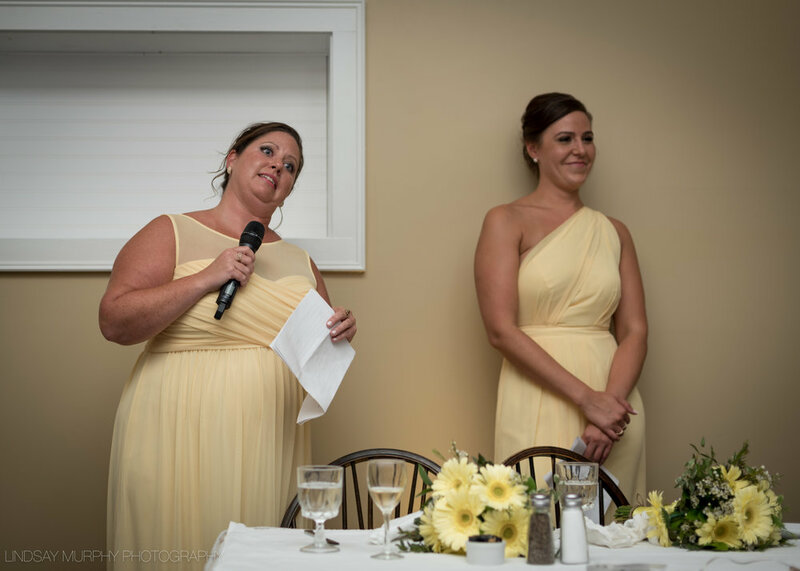 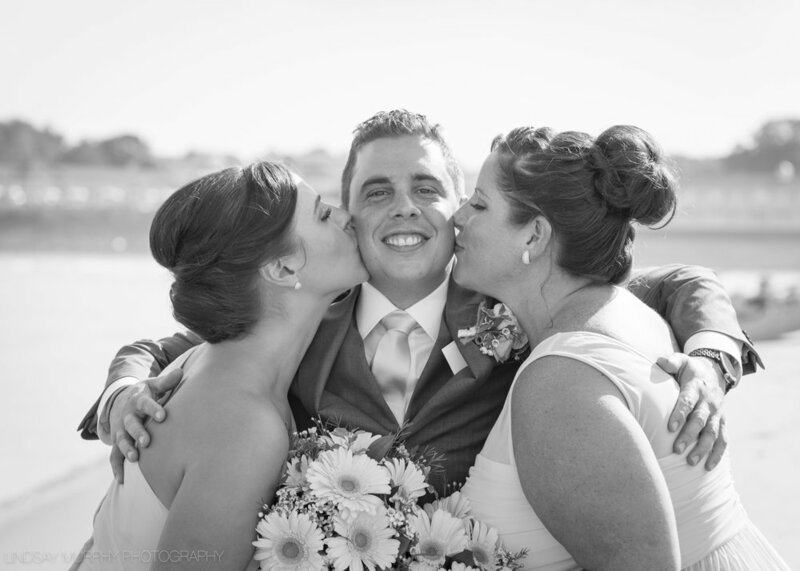 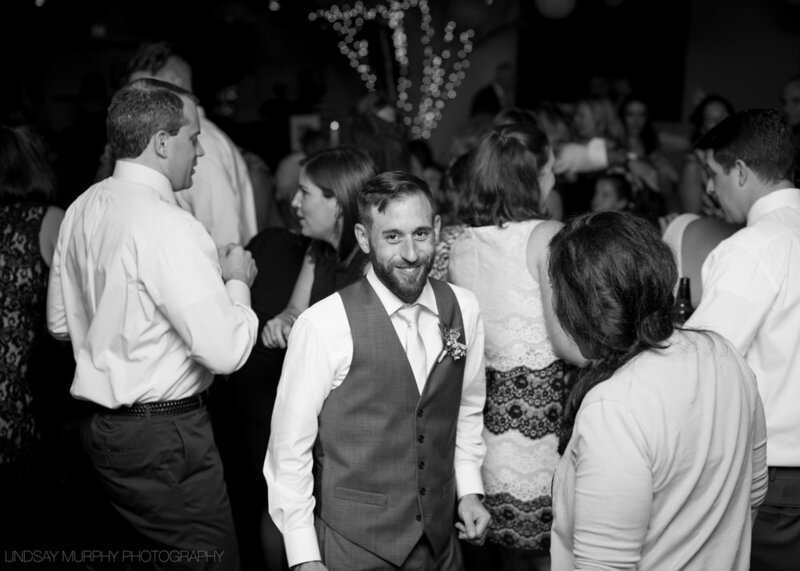 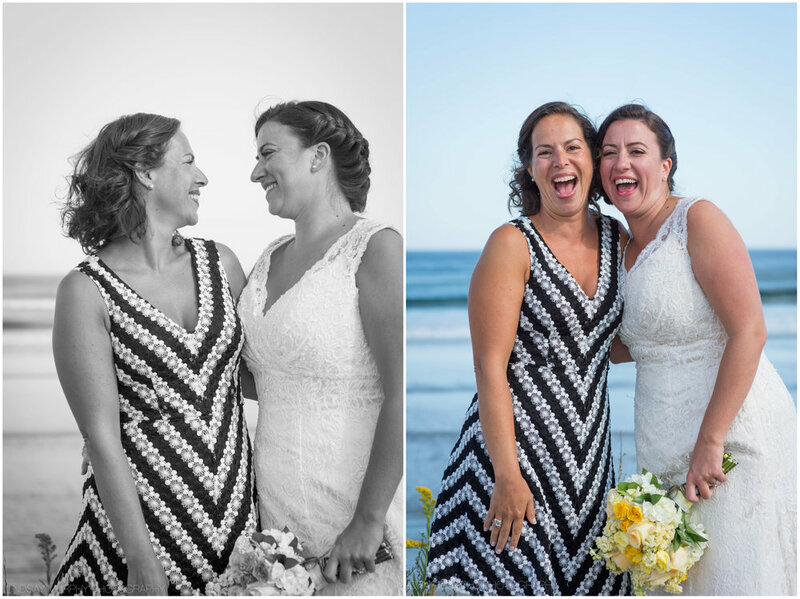 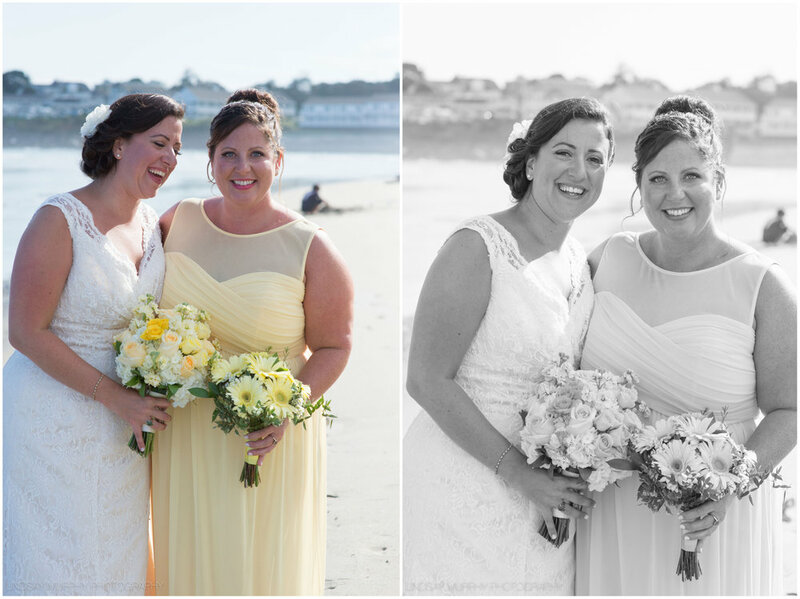 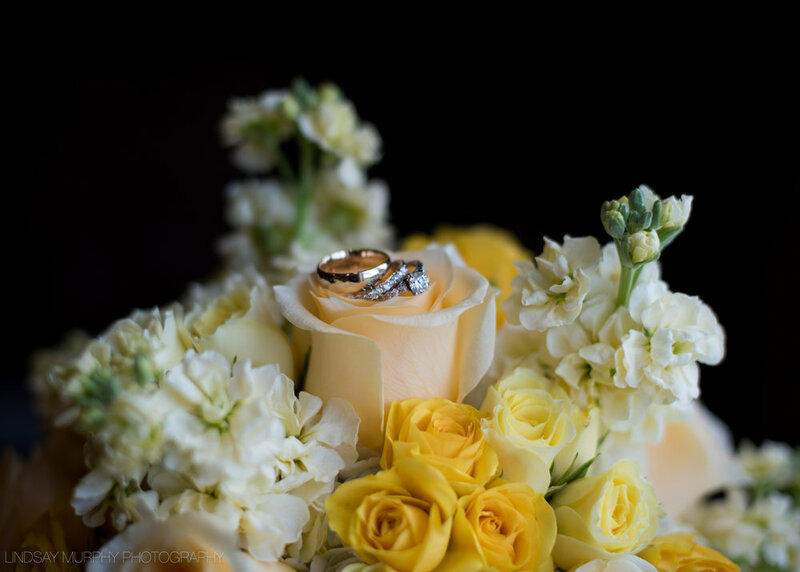 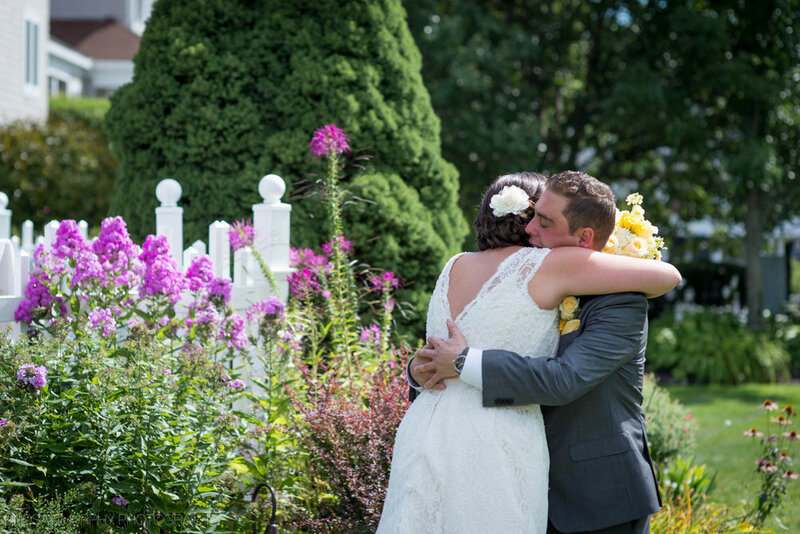 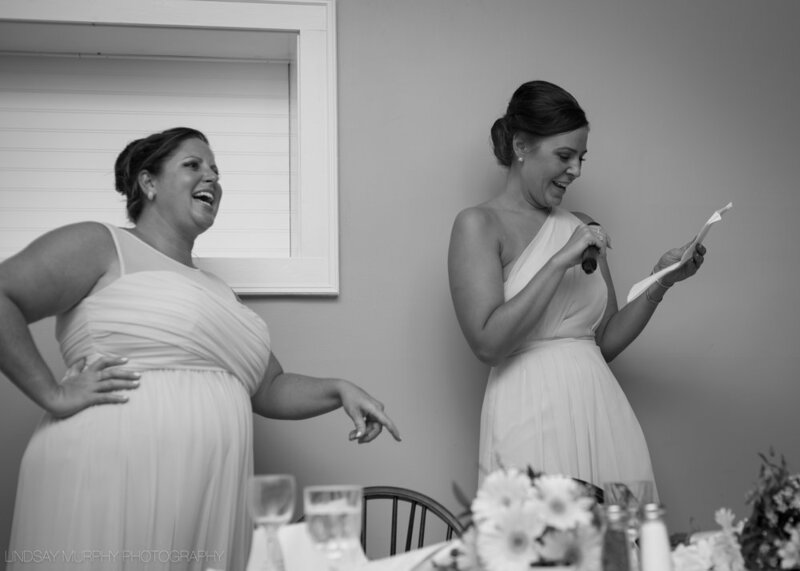 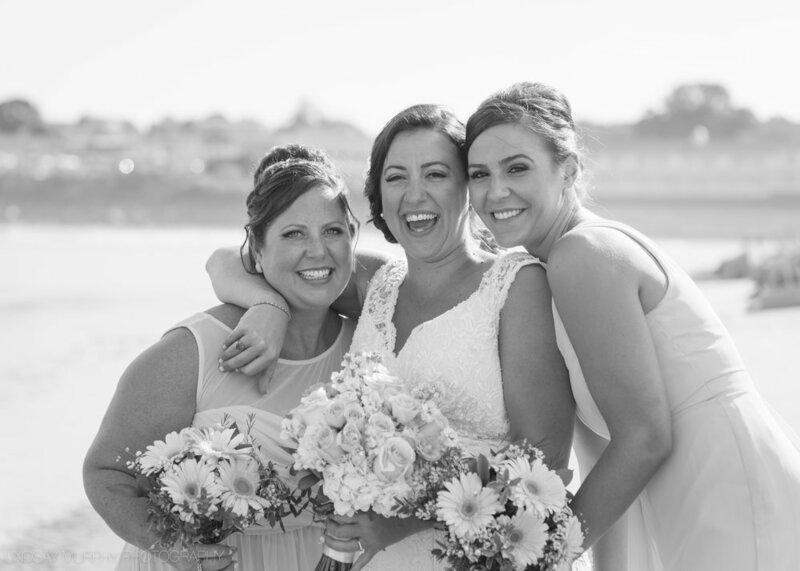 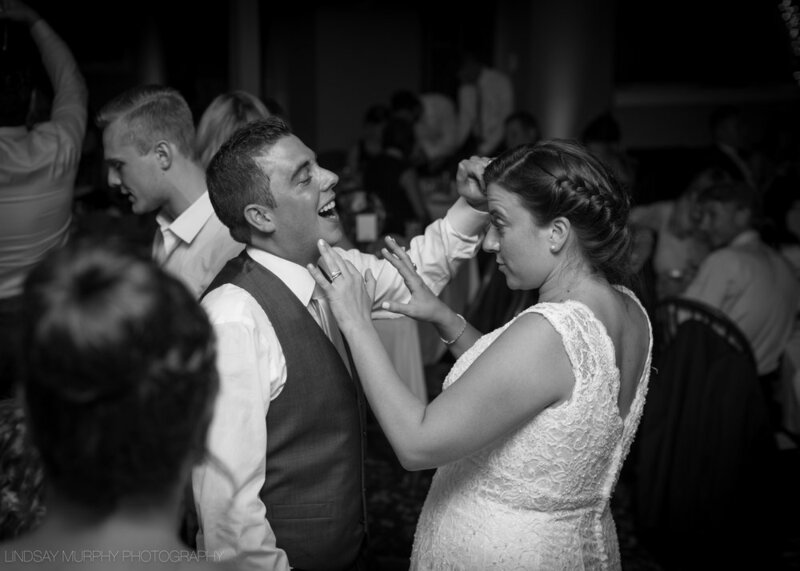 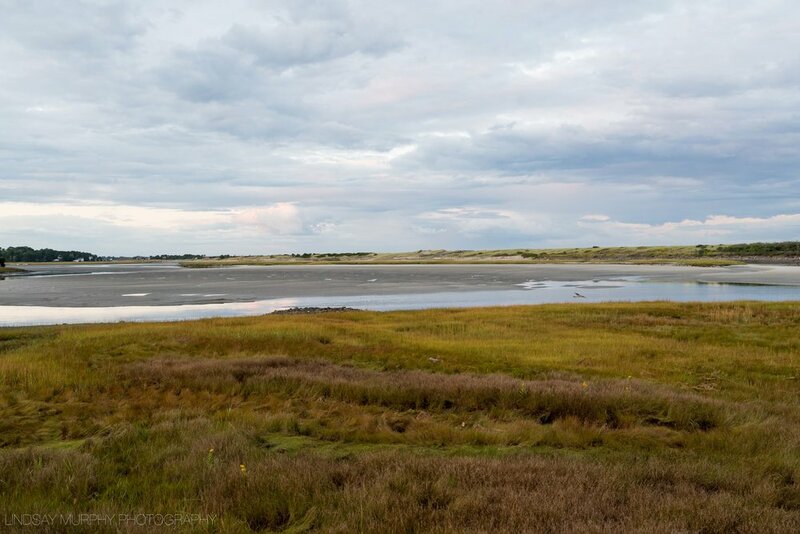 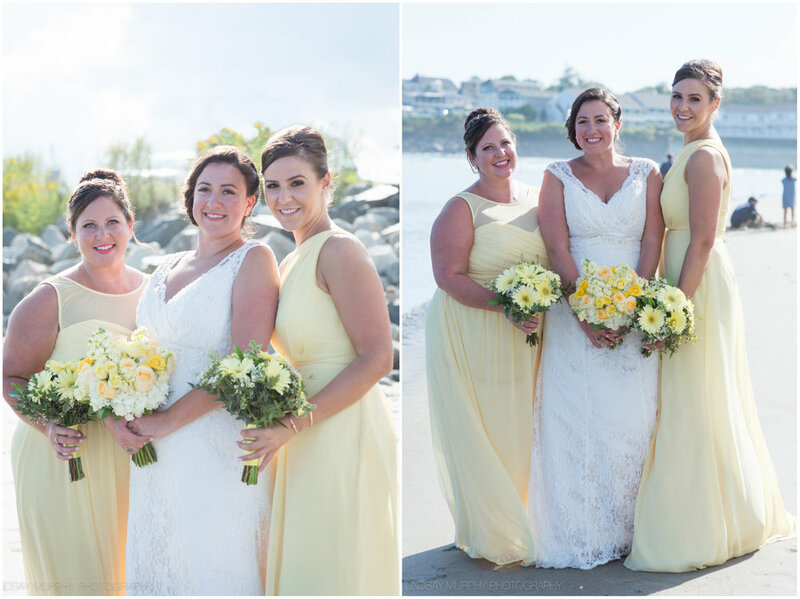 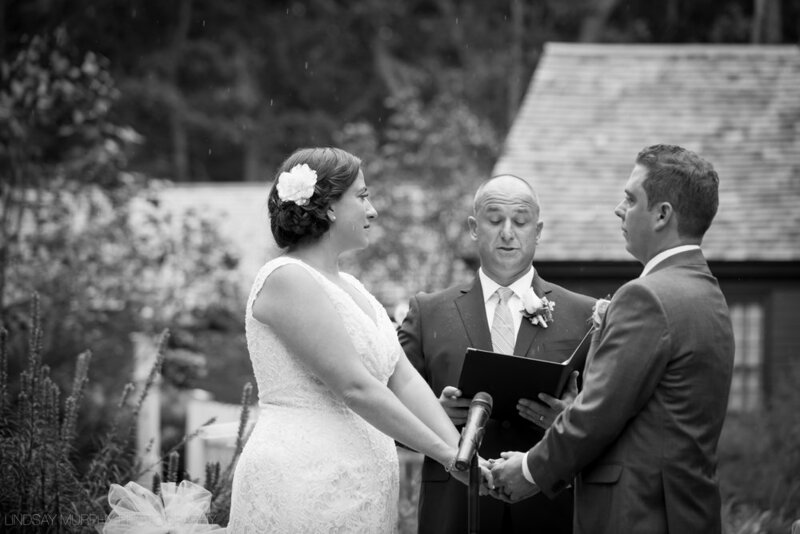 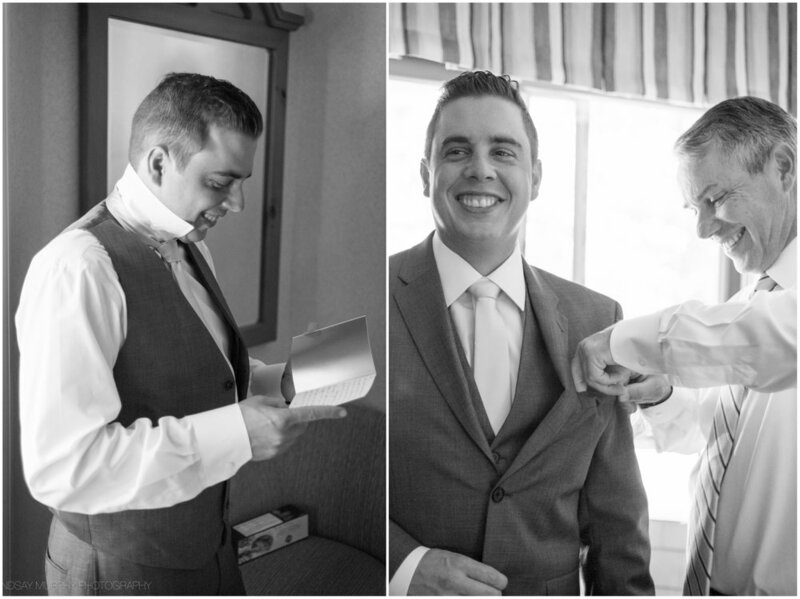 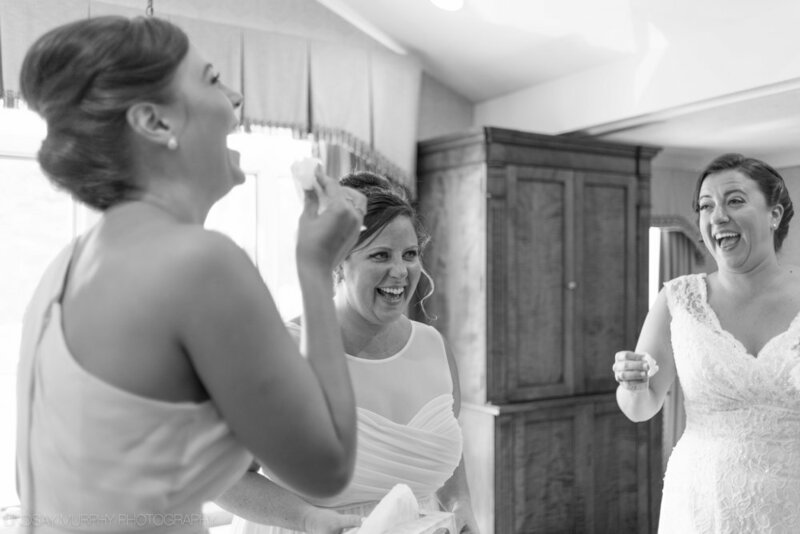 Stephanie and Layne chose to get married in the beautiful town of Duxbury, Massachusetts. 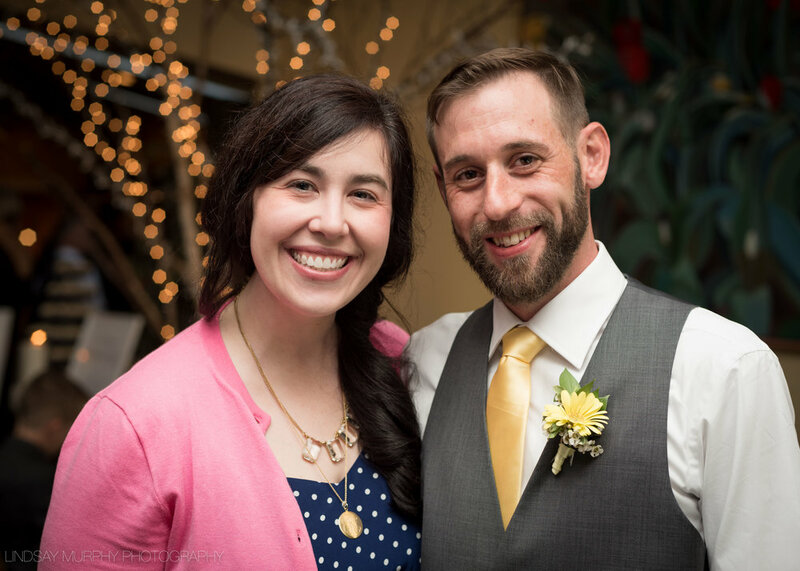 A couple of days before their wedding, I got to meet the happy couple for their engagement session, where they frolicked around in a field full of wildflowers. 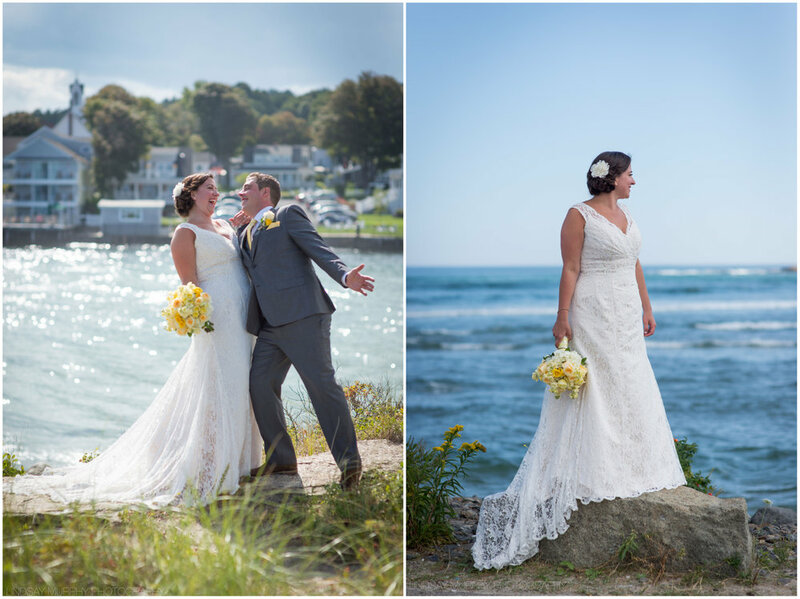 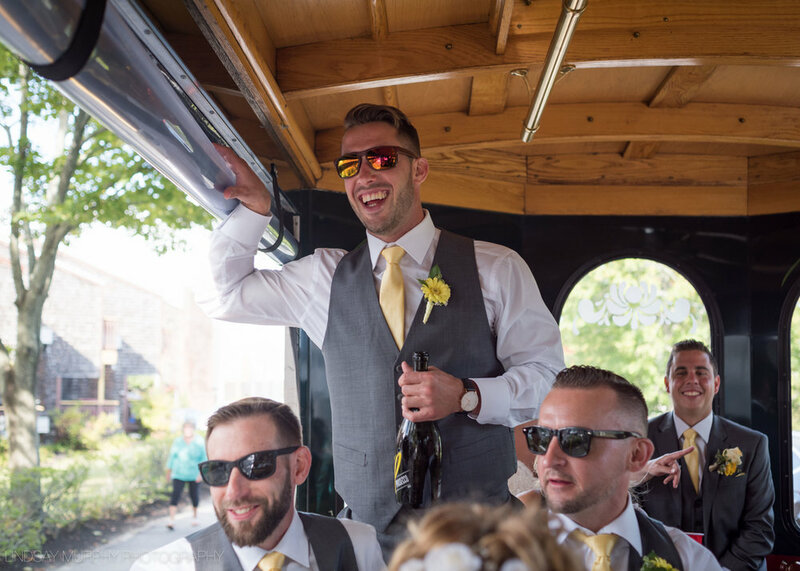 The day of their wedding, we met at Shipyard Lane Beach for their 'First Look' and their happiness was contagious ~ spreading throughout the beach full of swimmers and fishermen as they looked on. 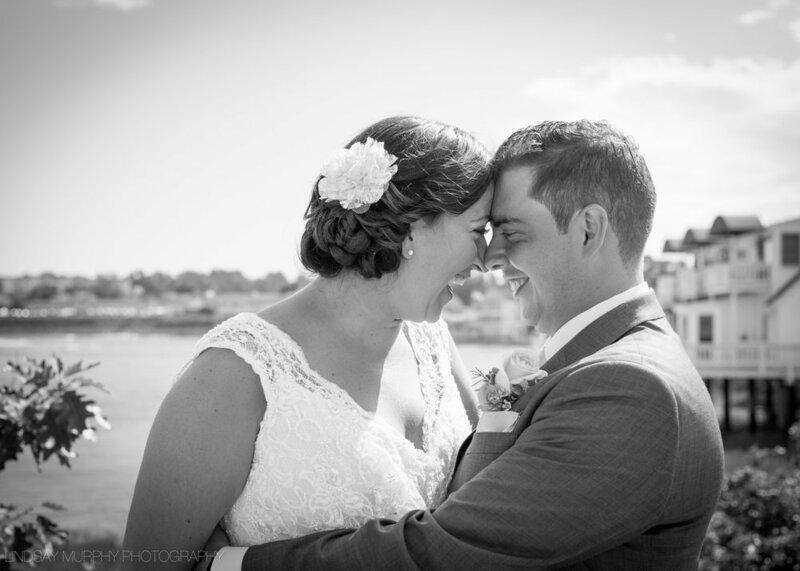 We continued on to the Duxbury Bay Maritime School, where they said their vows and then took a romantic cruise through the Duxbury Harbor. 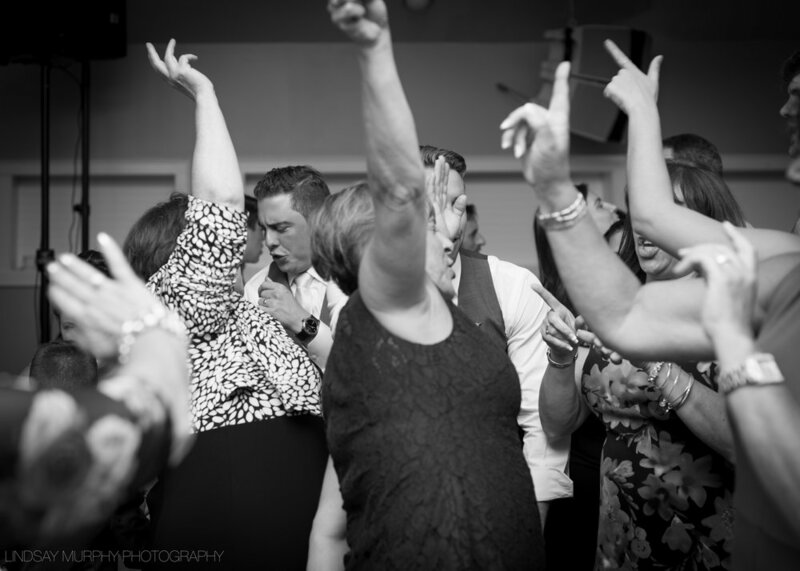 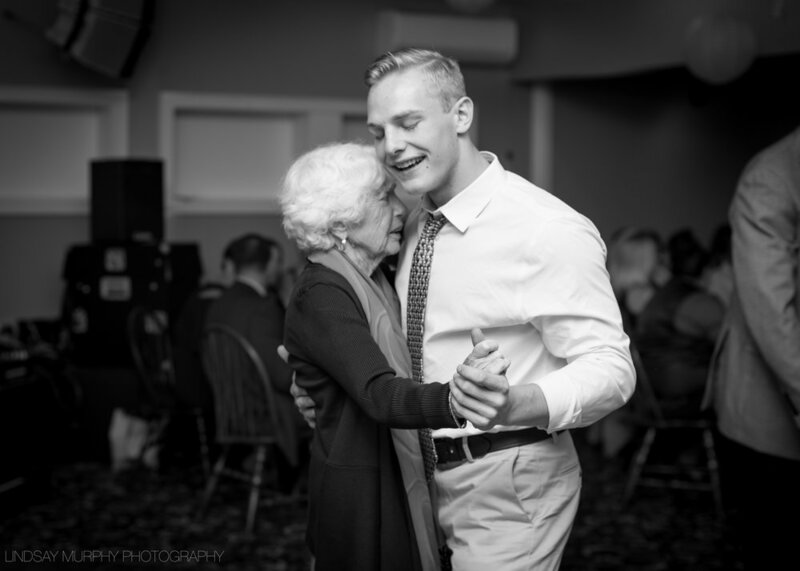 They danced and smiled with their friends and family until the sun went down. 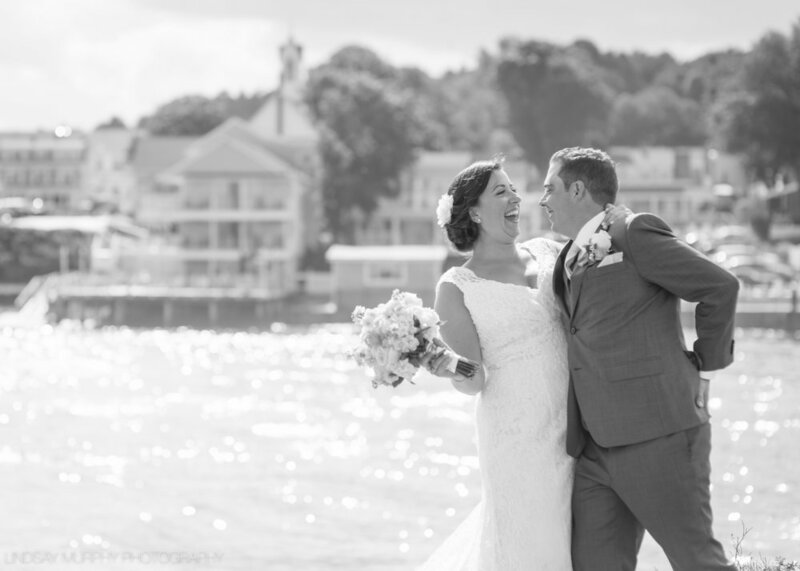 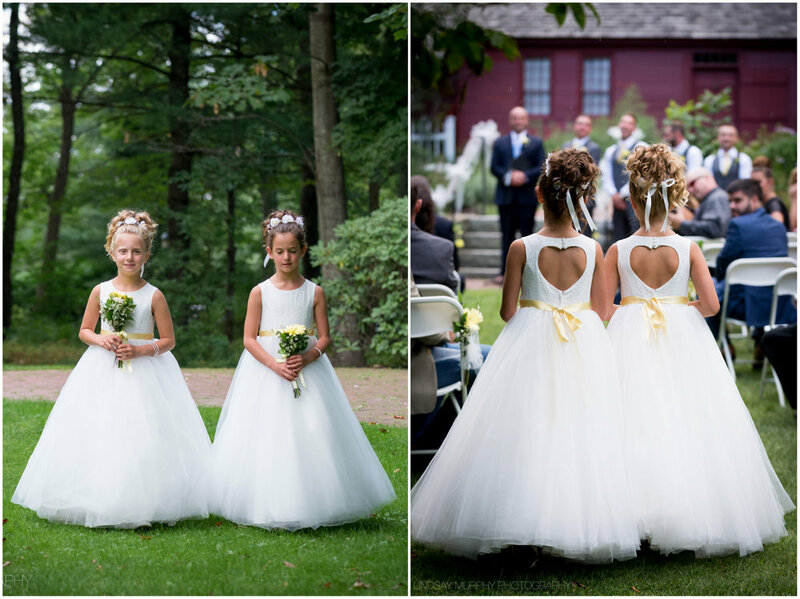 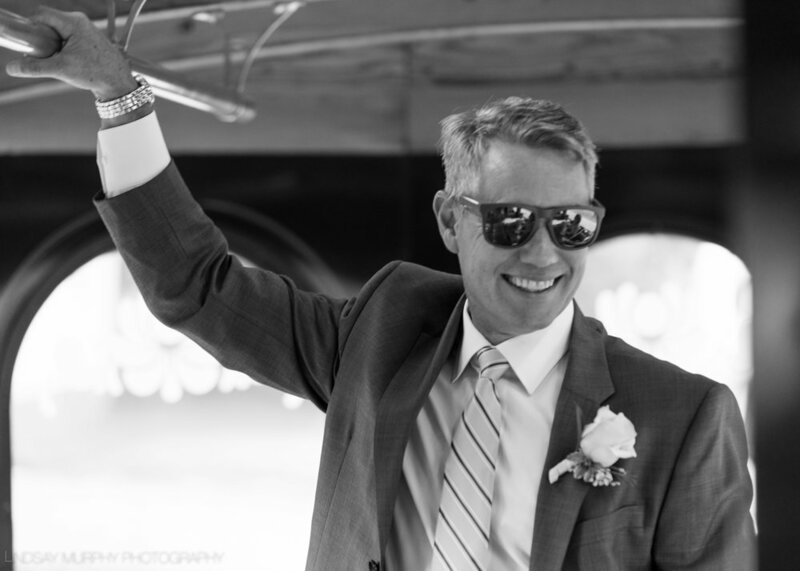 A nautical New England wedding at it's finest! 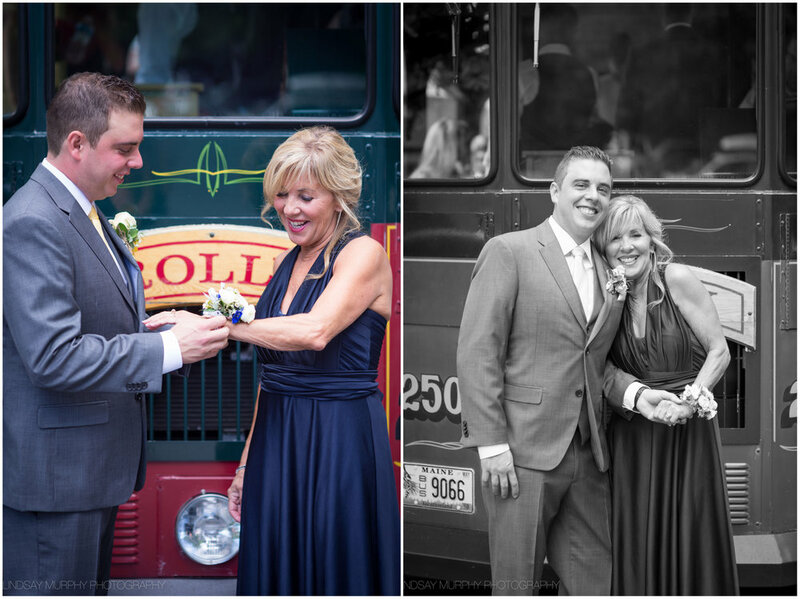 I can't imagine a sweeter couple than Anna and Andrew. 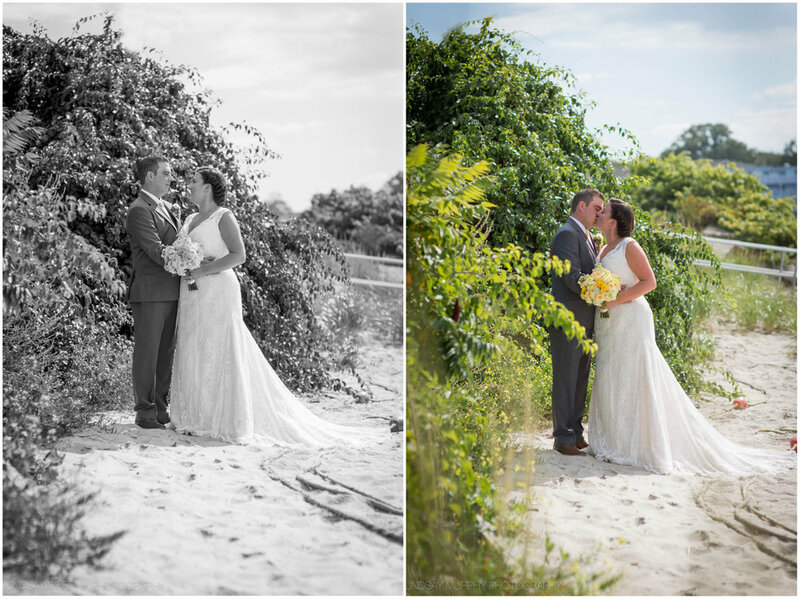 Looking at these photos brings the most heartfelt smile to my face, just as witnessing their playful, loving interactions did throughout their engagement session on Nantucket - the extraordinary island they call home and one of my favorite places on the planet. 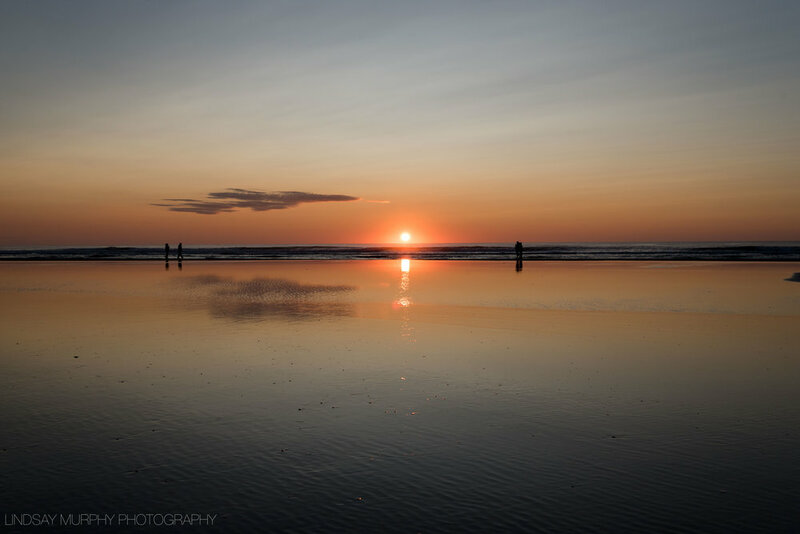 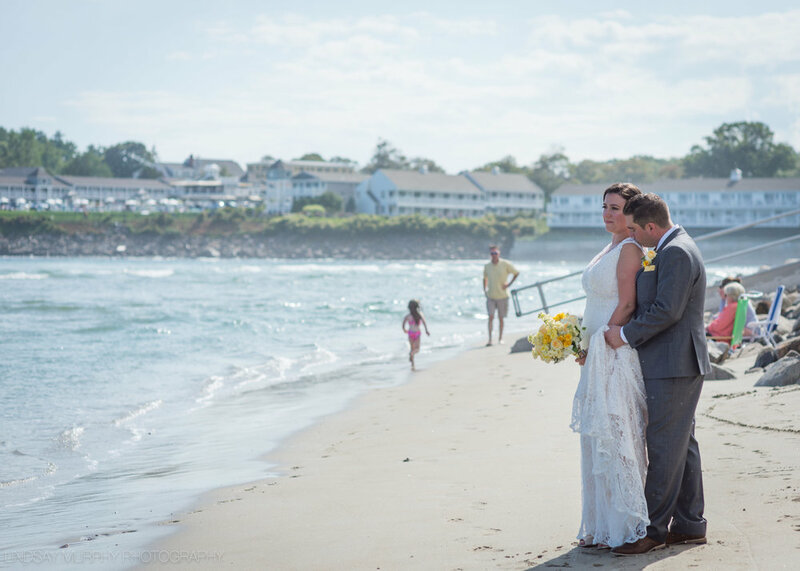 The stunning September sunrise over the Atlantic Ocean on Ogunquit Beach truly set the beautiful tone for Megan and Craig's wedding day on September 9th, 2017. 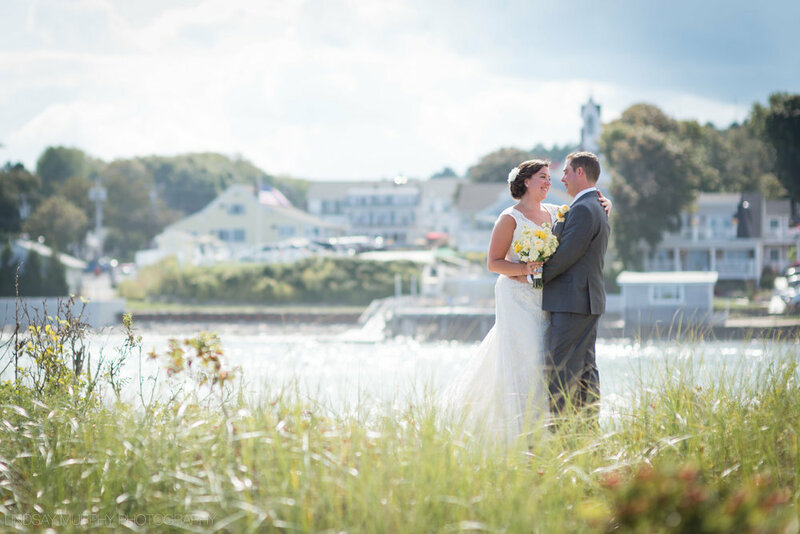 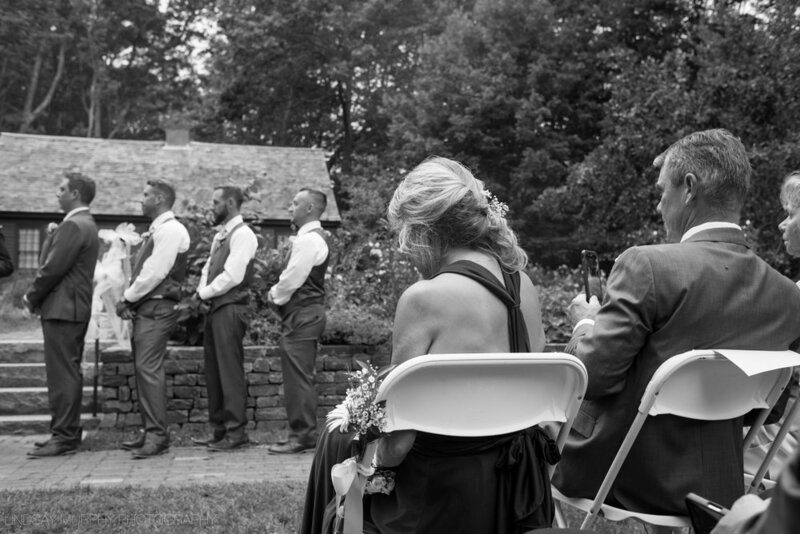 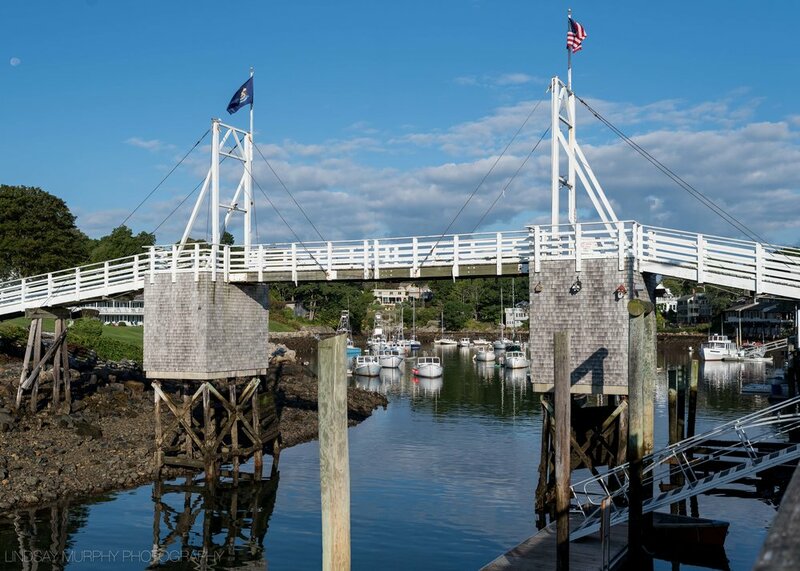 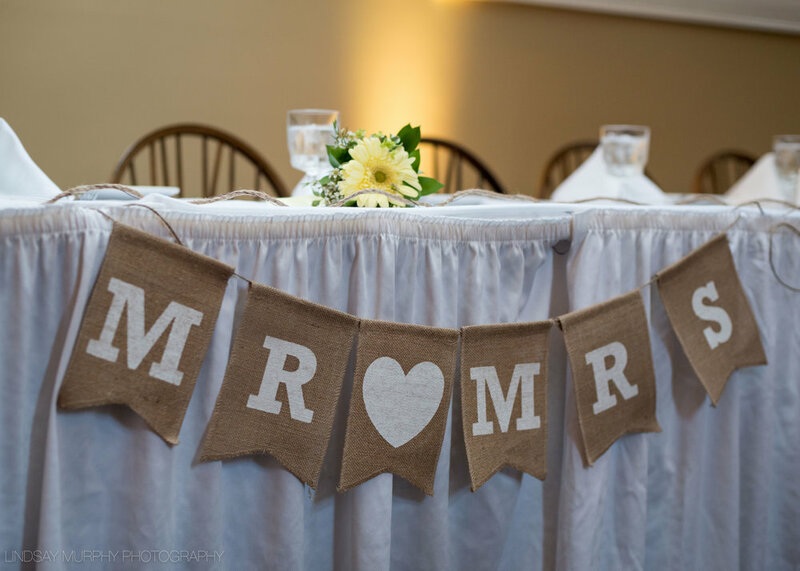 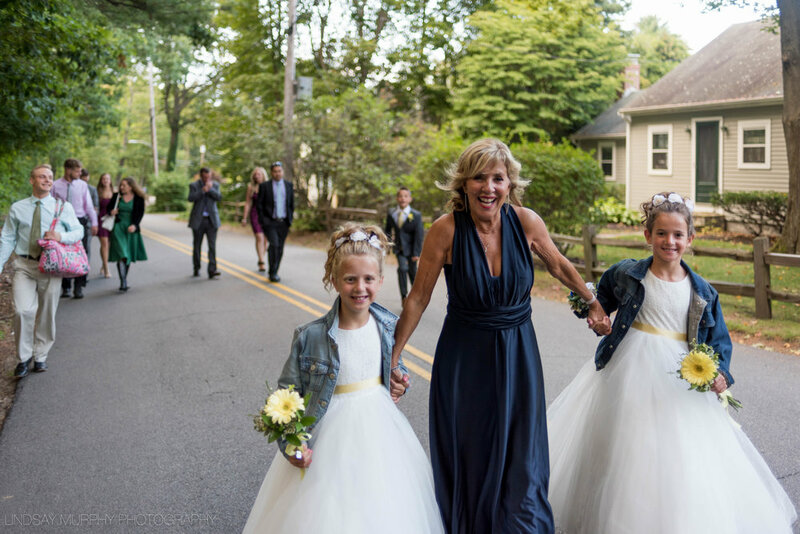 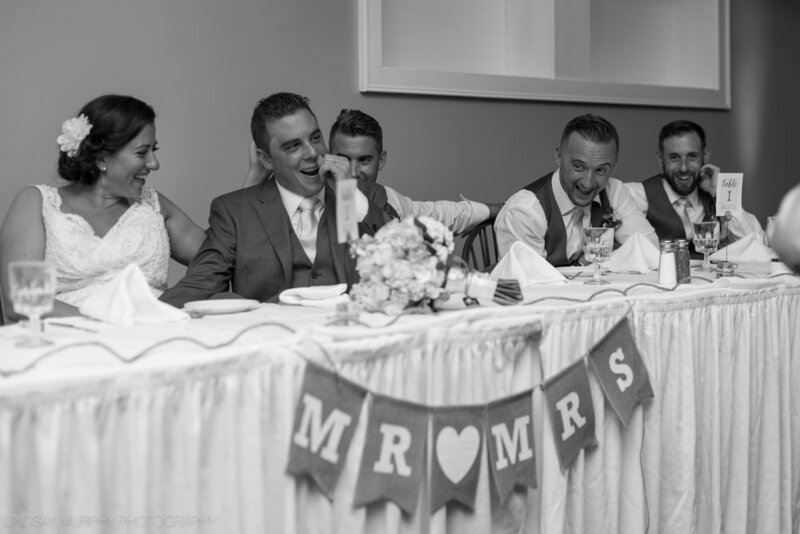 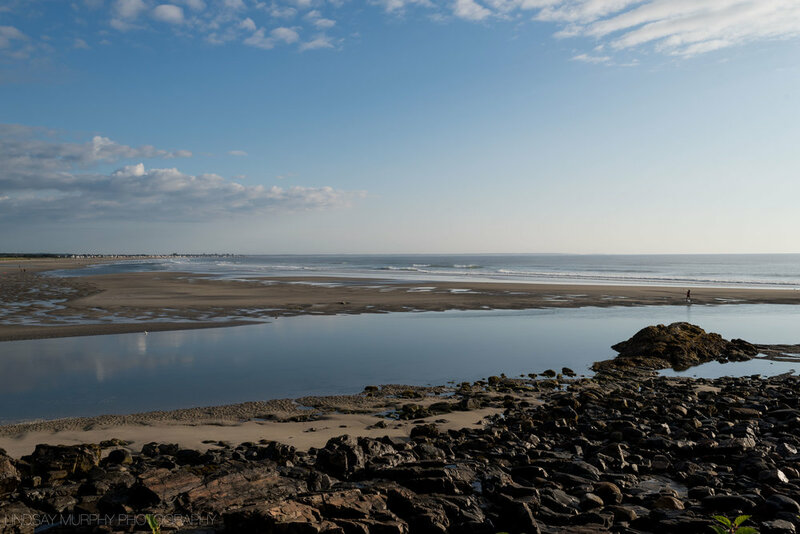 Ogunquit, Maine is the couple's favorite place in the world, making it the perfect spot for Megan and Craig to get married. 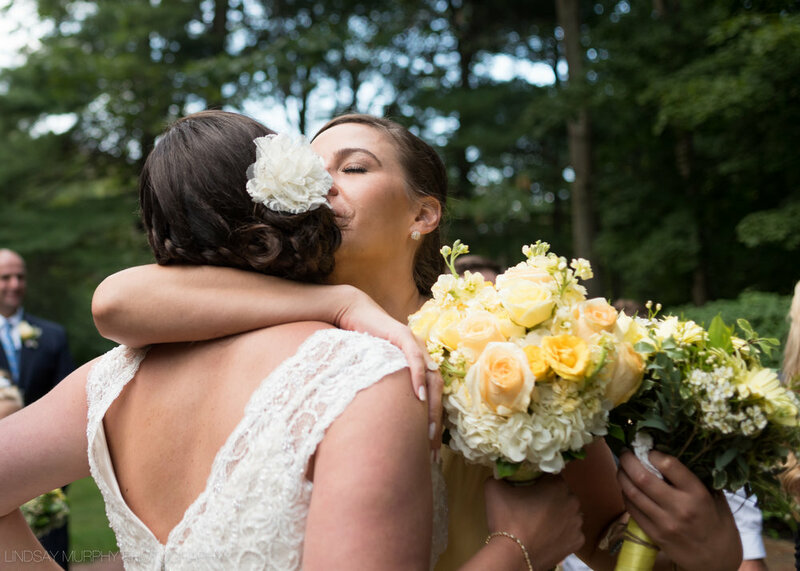 The day was filled with countless sentimental little touches, hysterical laughter, and an incredible amount of LOVE all around. 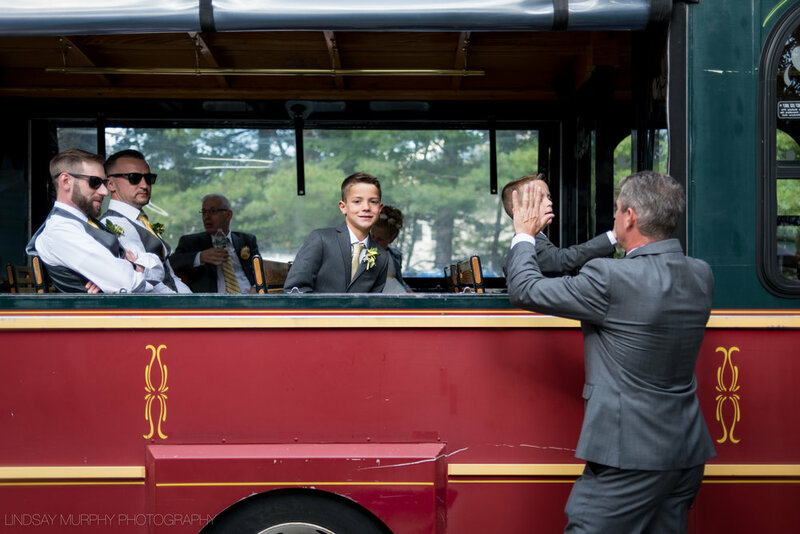 Cheers were heard throughout the bustling streets as we took a trolley ride through town, strolled along the Marginal Way, and down to Ogunquit Beach for portraits. 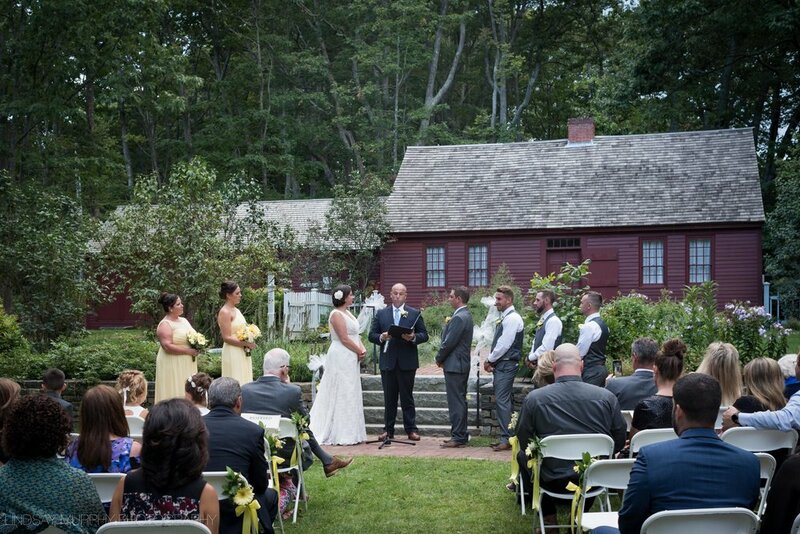 The touching ceremony was held at the Heritage Museum, then it was off to Jonathan's for a tasty dinner and rowdy party! 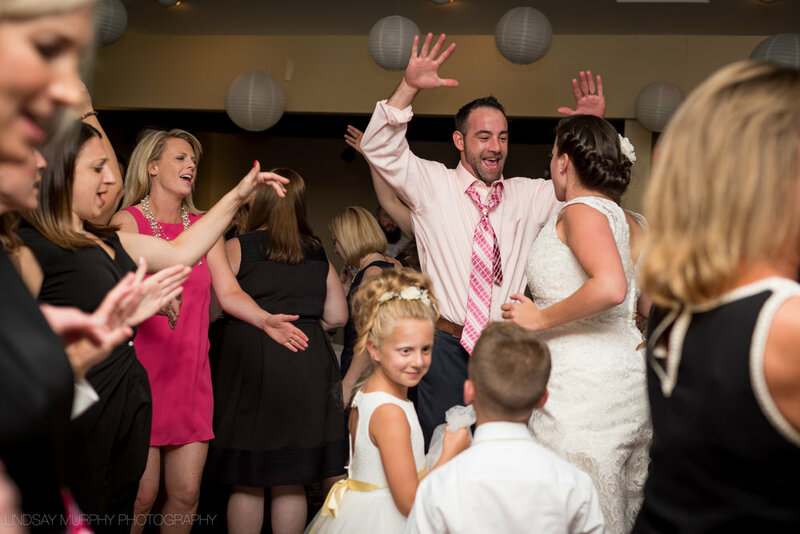 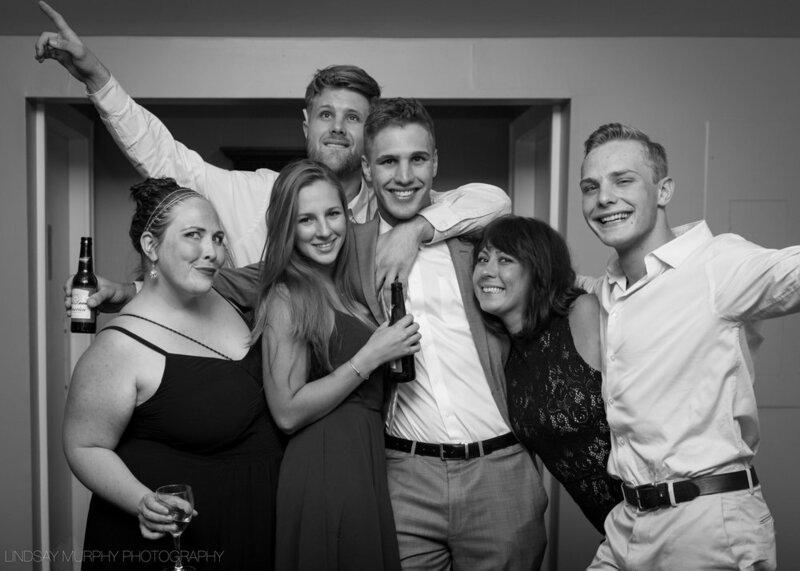 This crew knows how to dance! 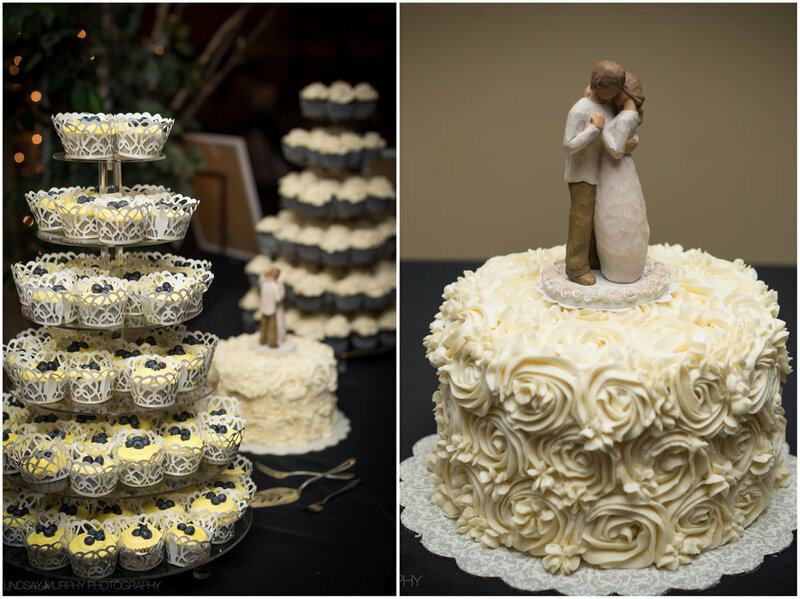 Congratulations, Megan and Craig! 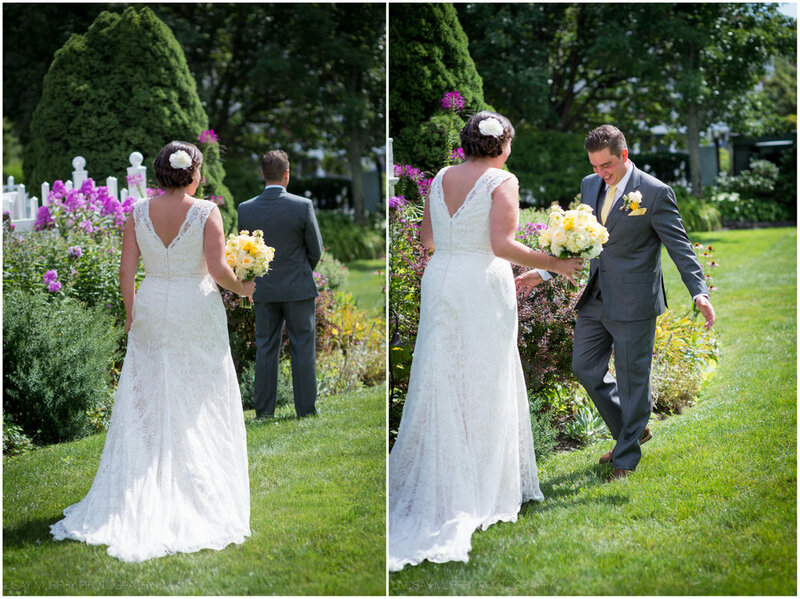 It was such an honor to capture your day!